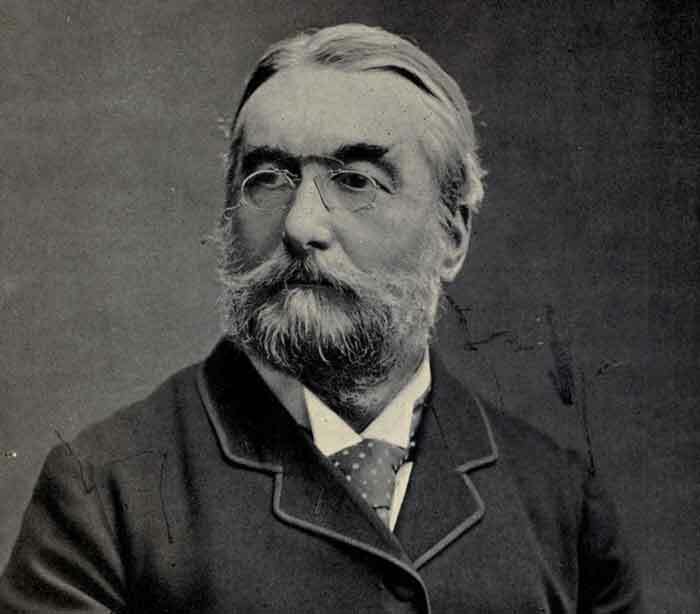 Discovered by: Pierre Janssen and Mr. Norman Lockyer in the year 1868. Helium is a chemical element which is the 2nd lightest gas after the hydrogen. Helium is available in very small quantity on the Earth but it is the 2nd most abundant element in the universe. Most of the people usually know about helium because it the same gas which is filled in partly balloon to make them float. Helium is a gas whose particles are monoatomic – means comprised of a single atom – and is the first element in the group of noble gases in the periodic table. 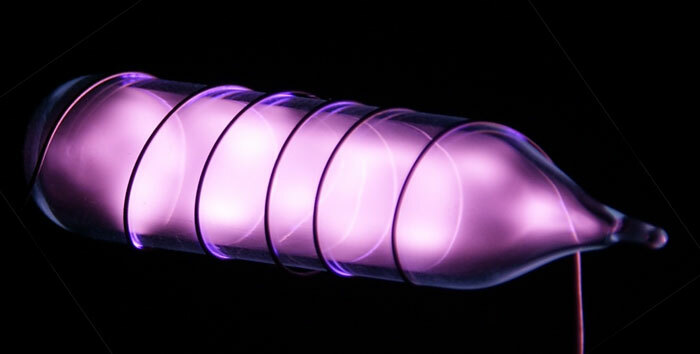 Helium is the most unreactive element in the noble gases group and doesn’t occur in any compound. 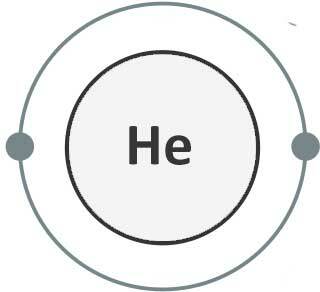 But helium can be made reactive forcefully to make it react with other elements. Here are a few more characteristics and properties of helium. Helium was mostly used in lighter-than-air balloons for transportation because it is very light and a non-inflammable. But today most of the helium is used by industry of MRI Scanner. 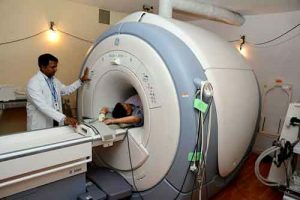 MRI scanners require helium to keep the superconducting magnets cool that produce a strong magnetic field. Here are a few other uses of helium in different fields. Helium is a very abundant element in our universe but it is very rare in Earth’s atmosphere. It is mostly present in the upper atmosphere due to its lightweight and many times escape into space. Most of the helium gas that is present on the Earth is due to radioactive decay of the heavy elements. It is mostly formed from minerals of Uranium and thorium due to their emission of alpha particles (positive ion of helium with 2+ charge). Industries require a large amount of helium gas to be used in cryogenics, airships, and for other purposes. Such a large amount of helium is mostly extracted from natural gas by fractional distillation. There are also natural wells in some parts of the Earth which release the helium gas constantly. The existence of helium was not discovered on the Earth but its discovery was made in 1868 when the astronomers Mr. Pierre Janssen and Norman Lockyer observed a solar eclipse. They noticed a bright-yellow line on the spectrum of Sun’s chromosphere. Mr. Norman concluded that this bright-yellow line is due to a new element whose existence on the Earth is still unknown and he named it, helium. Helium is chemically so stable that there is no any compound of helium found on the Earth naturally. Lighter-than-air balloons first used hydrogen gas but when accidents of fire took place and the helium was discovered, these balloons were started to be filled with helium gas. In many scuba diving tanks, helium is mixed with oxygen instead of nitrogen. It is because helium doesn’t dissolve in blood. 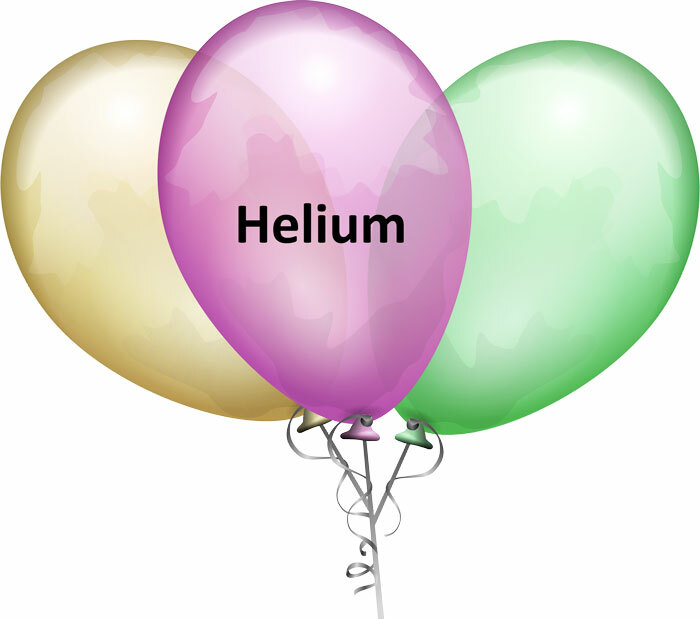 Abdul Wahab, "Helium," in Science4Fun, April 12, 2019, http://science4fun.info/helium/.